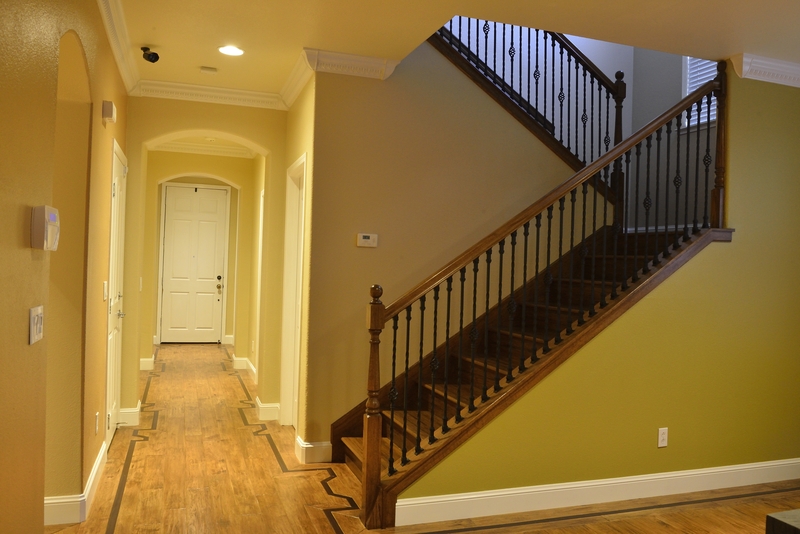 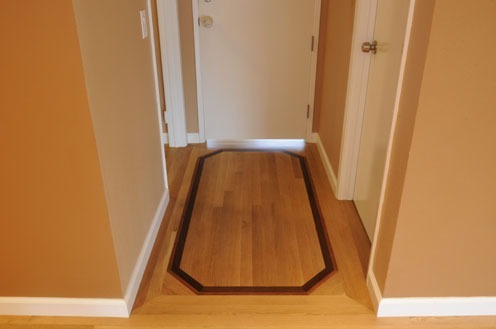 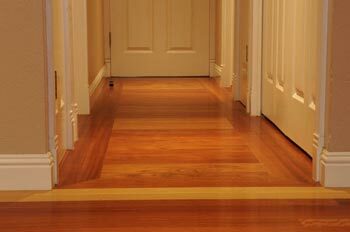 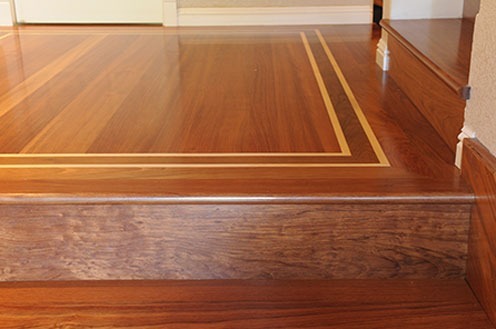 Our hardwood has a natural, warm look to it that will make any hallway inviting and pleasant. 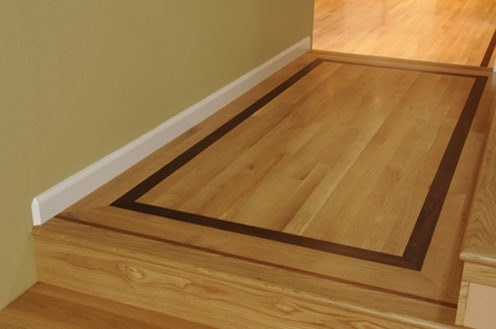 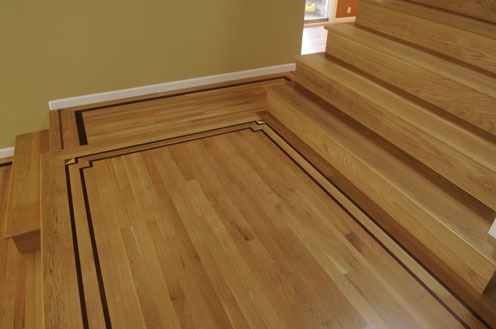 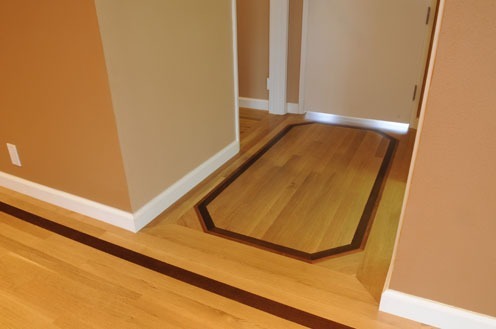 At Dan Hardwood Floors, our hand-crafted, resilient, and beautiful hardwood flooring will compliment any entry way and add color to your home. 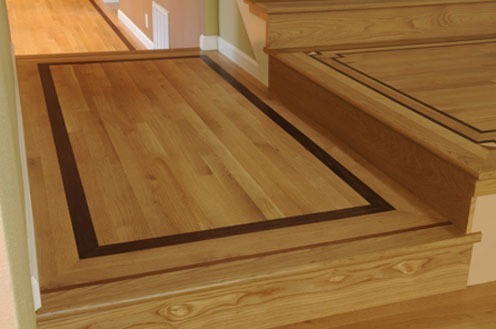 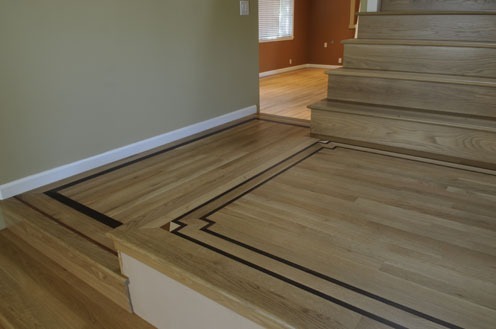 Whether you want bold red oak or charming maple floors, we have the perfect hardwood flooring for any design interior.